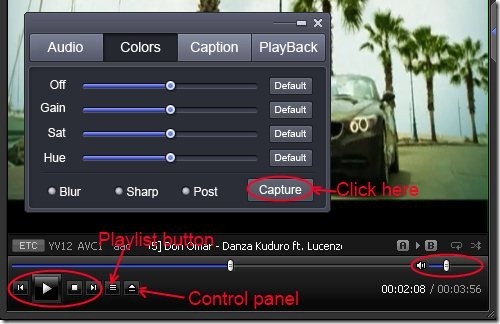 PotPlayer (also known as Daum PotPlayer) is a new free media player that lets you to play almost any kind of media files. Download it for free. 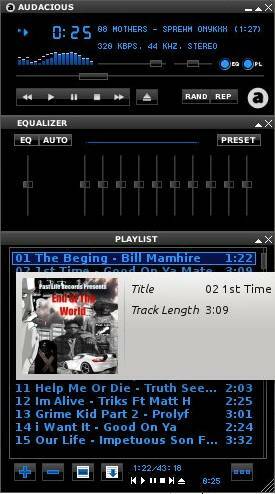 Resonic Player is a free music player that plays as well as explores your audio/music files location from your system. Download it for free. 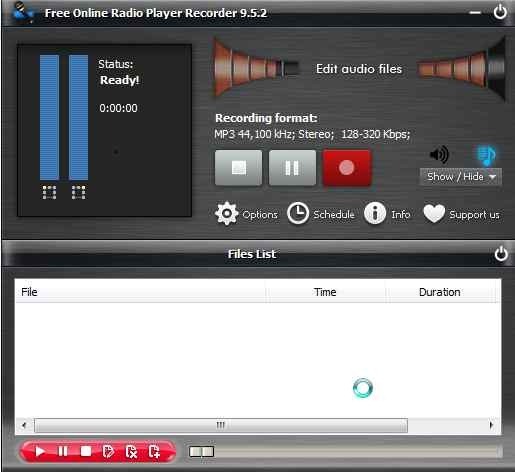 Free Online Radio Player Recorder is a free software to play online radio stations and also record online audio, tapes, live shows, CD/DVD albums, etc. 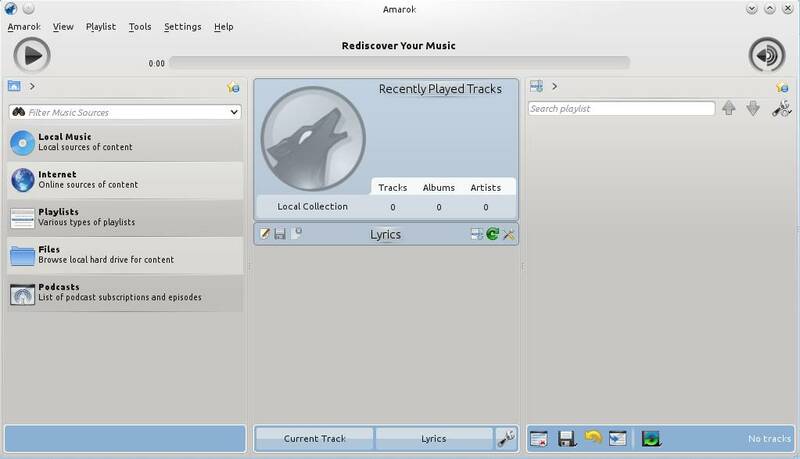 Amarok is a feature rich and free music player for Linux, Windows, and Mac which comes with support for online streaming, lyrics fetching, and much more. 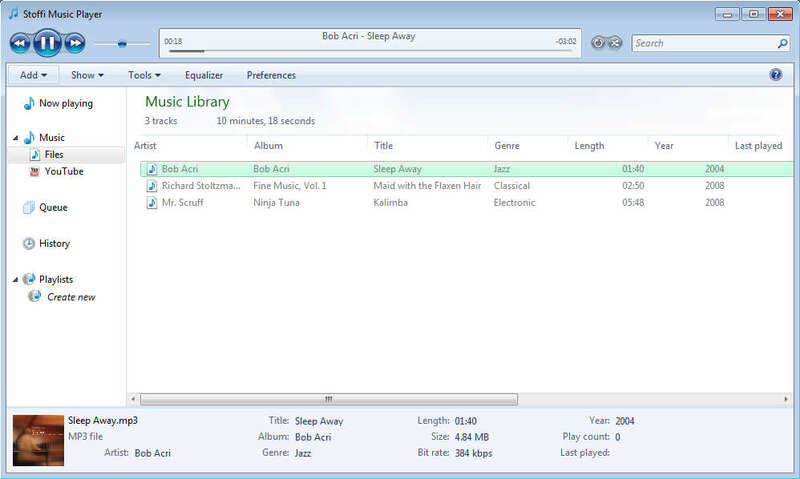 Audacious is a lightweight and free music player for Linux and Windows which comes with support for a very large number of audio formats. Download it free. Exaile is a free music player which comes with support for lyrics and album art fetching, tabbed playlists, and so on. Download Exaile for free. 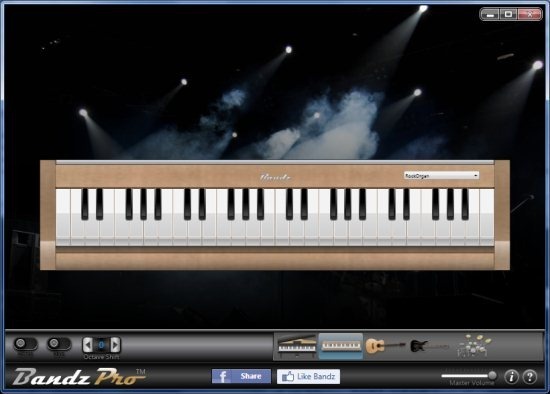 Musical Mastery The Piano is a free virtual piano and music synthesizer widget for Windows. It’s played with the keyboard and it has a lot of cool features. 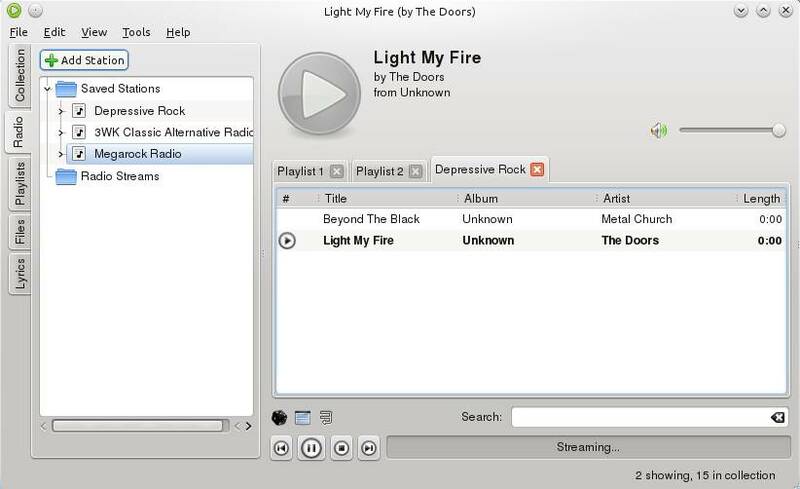 Stoffi is a free music player which can play all the common audio formats, and it can also play YouTube videos. Download it free. 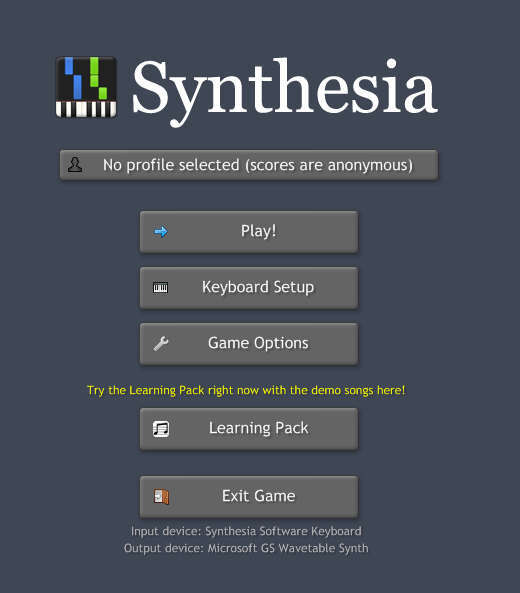 Synthesia is a free application where you can learn how to play the piano with free lessons. Download Synthesia for Free. 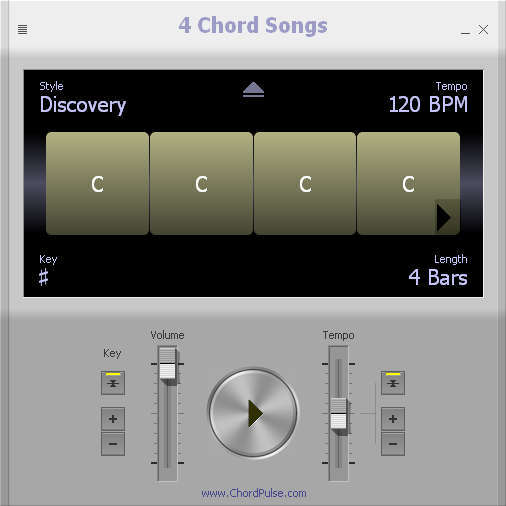 4 Chord Songs is a simple application which will allow you to create small and short songs, with a lot of options. Download it free. BandzPro is a free virtual music maker software which lets you play musical instruments as per your choice. Download BandzPro free. Flutter is a free application which you can use in order to control music players with the help of hand gestures. Download it Free. 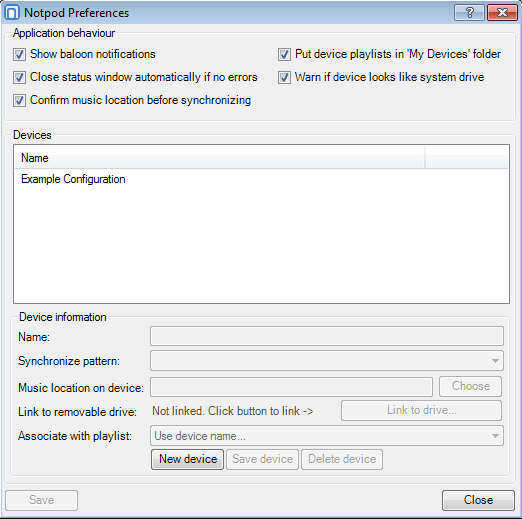 Notpod can be used in adding songs from the iTunes library to your non-iPod generic third party MP3 players. Download it free. 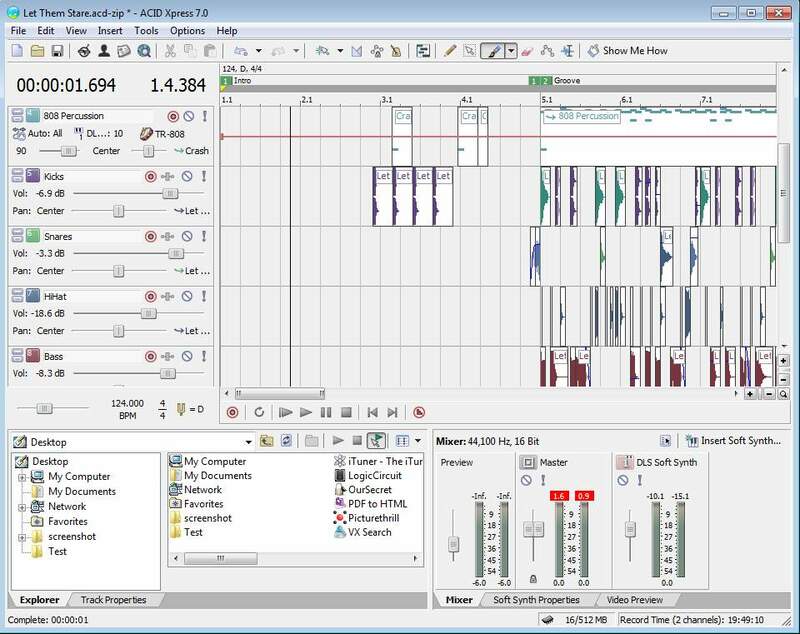 ACID Xpress is a free music production software to create music by adding desired effects, loops, sounds, noises and start mixing up.